Cakes n Cookies Event Announcement!!! 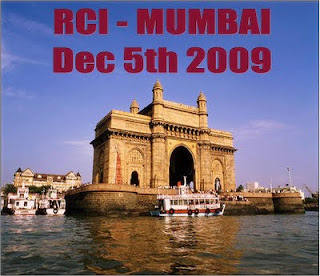 Entries reposted for 2 events RCI Mumbai and Cooking for Kids. RCI Mumbai by Lakshmi and Veggie Cuisine. Lakshmi Venkatesh's Cooking for Kids Veggie and Fruits started by Sharmi. Thank you Rohini for your comment.